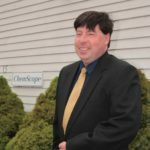 Daniel P. Sullivan, President - Chem Scope, Inc.
Dan has been part of the Chem Scope family since 1993, working on asbestos, lead, mold and indoor air quality projects. Dan is a proud alumnus of Fairfield Prep (Class of 1986) and graduated from Villanova University with a Bachelor of Science Degree in Civil Engineering. 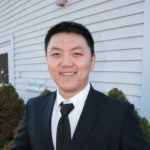 Dan has also earned a Master of Science degree in Environmental Engineering from the University of New Haven (1997) and a Senior Professional Certificate in Industrial Hygiene from the University of New Haven (2005). 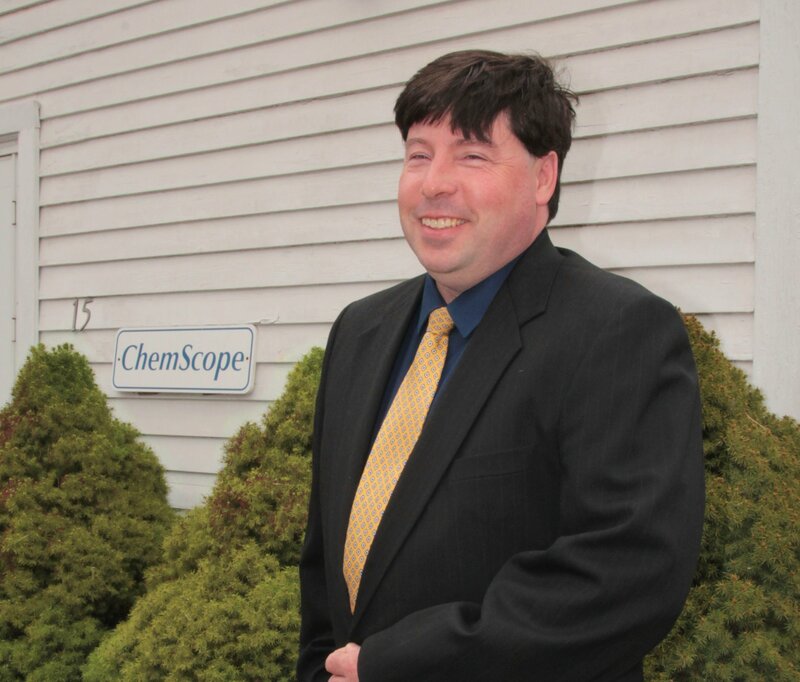 Mr. Sullivan is Chem Scope’s president. Dan’s primary focus is on providing exemplary service to our long-standing “core” customers. Dan has performed inspections in local hospitals, industrial plants, office buildings, school systems (public and private) and residential homes. Dan has a special fondness for inspections in crawlspace, pipe tunnels as well as roofs. 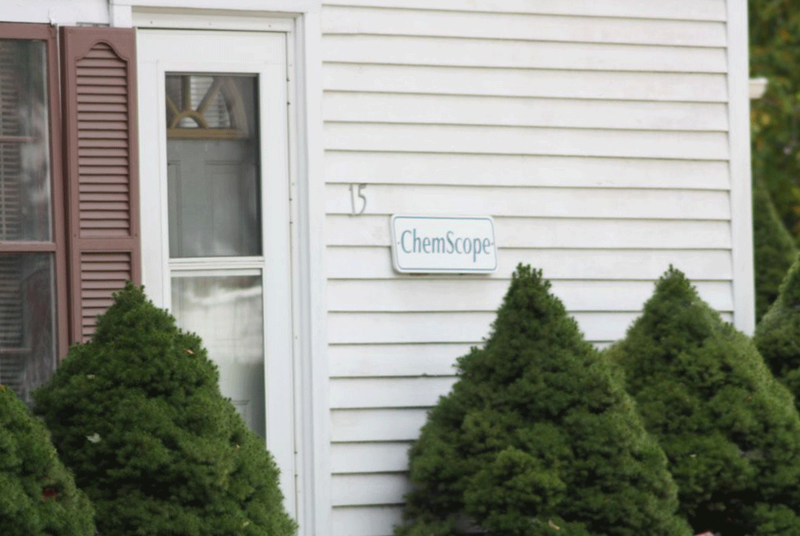 Dan also handles the majority of ChemScope’s mold and indoor air quality jobs. Additionally, he has performed PCB sampling of building materials, Silica bulk sampling and air monitoring and he has performed air monitoring for compliance with US Green Building Councils’ Leadership in Energy and Environmental DesignTM (LEED). Outside of ChemScope, Dan is an avid fan of the New York Mets, the New York Jets and Bruce Springsteen. Most importantly, Mr. Sullivan is the proud father of three beautiful daughters. AIHA Registry Programs LLC Board Approved Analyst #3971. EPA and State of Connecticut Accredited Asbestos Inspector. CT DPH Licensed Asbestos Project Monitor (#000036). CT DPH Licensed Asbestos Project Designer (#000096). CT DPH Certified Lead Inspector/Risk Assessor (#002131). CT DPH Certified Lead Project Designer (#002124). CT DPH Approved Lead Instructor for all disciplines. CT DPH Approved Asbestos Instructor for all disciplines.